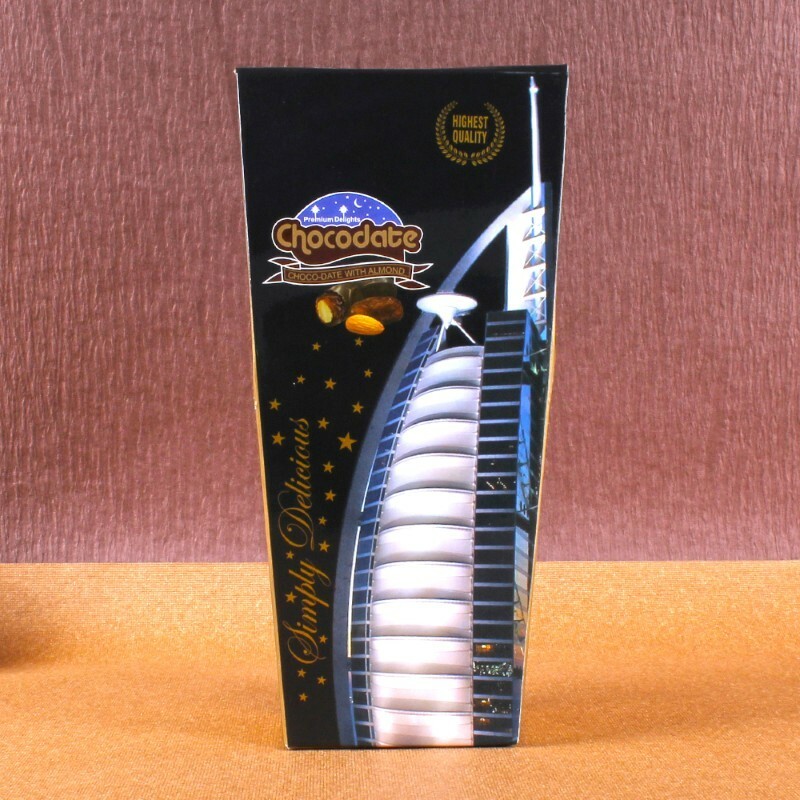 Product Consists : Box of Premium Delight Chocodate Simply Delicious (Weight : 150 gms). This Chocolates Dates pack is the ideal gift for the receipient on special occasions like Birthday, Anniversary, Diwali and many more. 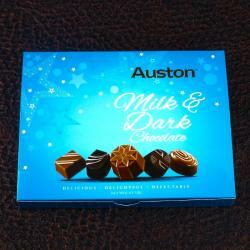 This Pack is full of Yummy Dates and almond stuffing contains in it with Chocolate coating. 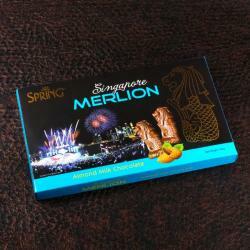 This chocolate is simply delicious as it comprise of cocoa powder, milk powder, flavoring Vanillin, Dates and almond of which adds a new dimension to the celebrations in its own inimitable style. Arabian Date Stuffed With a Golden Roasted Almond and Covered with Chocolate gives a special rich feelings while eating. The Premium Delights Gift Box, brimming with gourmet sweet treats, is the perfect gift for our loved one. 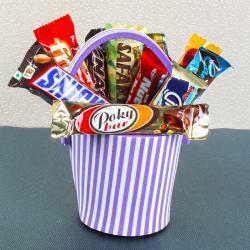 Lots of the popular occasions that you can celebrate with this chocolate. 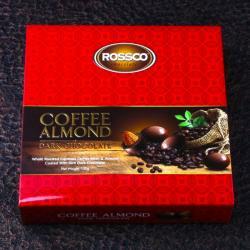 Product Include : Box of Premium Delight Chocodate Simply Delicious (Weight : 150 gms).